SecureNinja's Virtualization Essentials training and certification boot camp is a 2-day, interactive, classroom-based learning experience. The course provides a balanced curriculum and addresses the business perspective, the technical organization, and operating and governing virtualization. 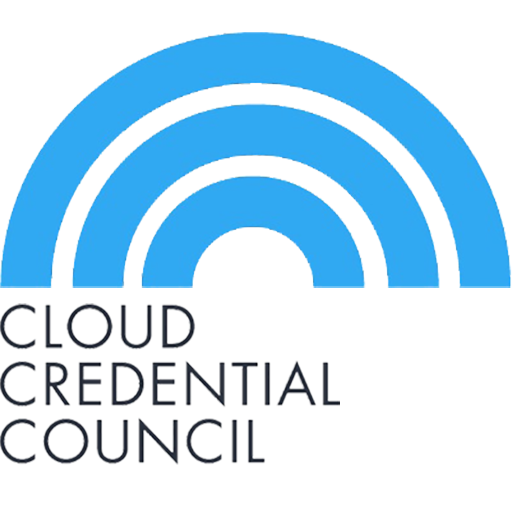 The course enables participants to successfully complete the associated Virtualization Essentials exam to become a Virtualization Essentials Professional (VEP) with the Cloud Credential Council. 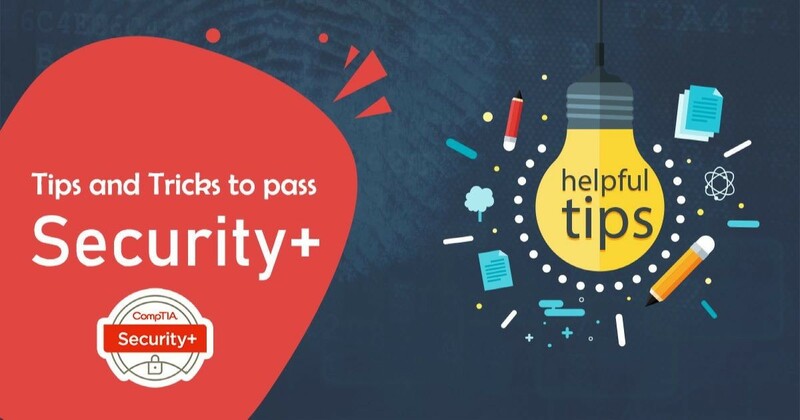 In addition, this course complements the Cloud Essentials course. The participants can do the Cloud Essentials course either before or after they have taken the Virtualization Essentials course.